Experience Velturno / Feldthurns: spend a relaxing vacation in the holiday region Val d'Isarco and experience a feeling of freedom, without anything to worry about. 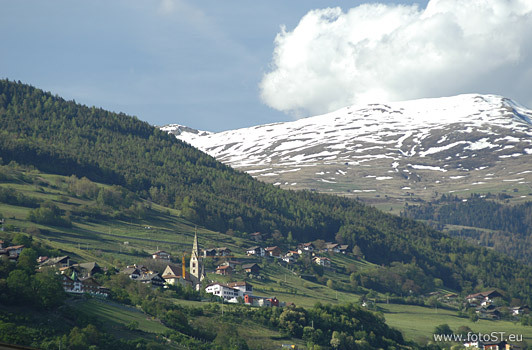 Here, in the heart of South Tyrol, visitors of all ages sense a great feeling of vitality when spending time amidst this pristine nature; furthermore a wide range of leisure time activities and pure indulgence make for a diverting entertainment. Treat yourself to a recreative wellness treatment at the swimming bath in Velturno, immerse yourself in the pool’s refreshing water and forget about the stressful workaday life.